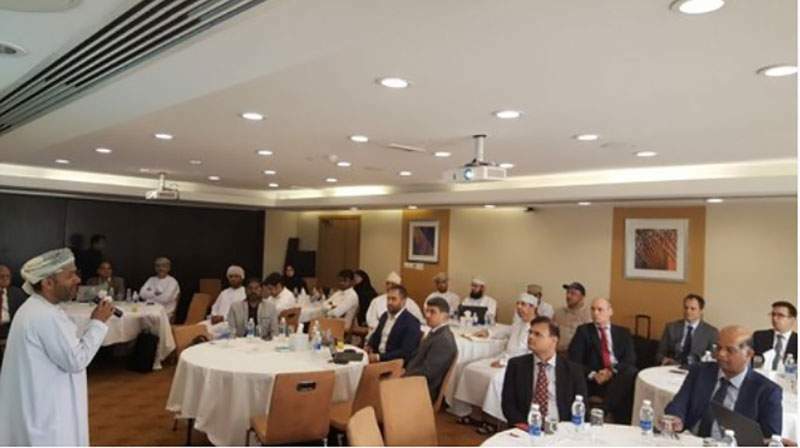 On May 14, 2018, NEEDS had participated in Muscat Electricity Distribution Company (MEDC) workshop that was held on electrical energy losses in the distribution network at Park Inn Muscat, Oman. MEDC’s executive management team and a group of professionals, specialists and consultants in the field of power attended the occasion. 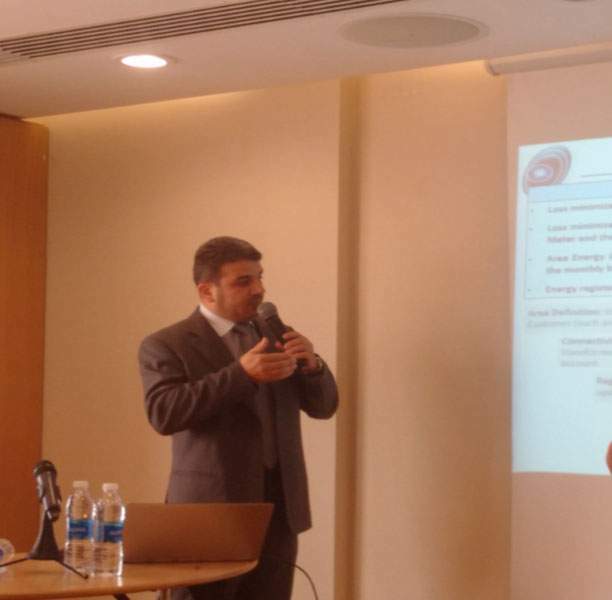 The workshop discussed seven function papers on the connected relation in between electric power to technologies, and its significance in producing a digital atmosphere. 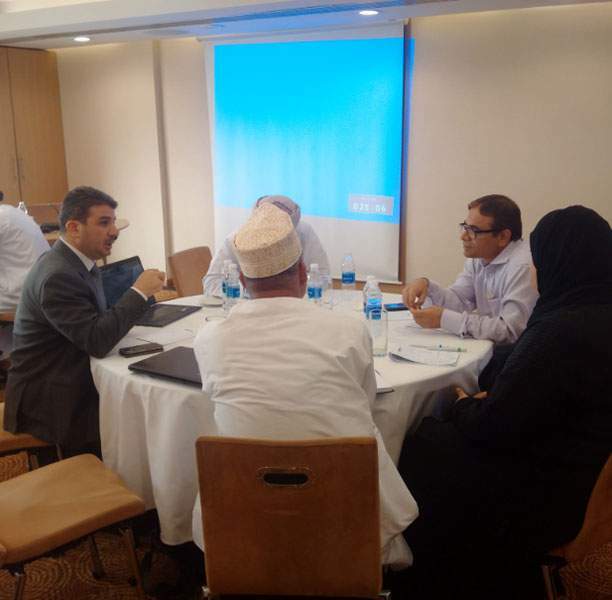 The forum also discussed function technique and operational plans ready by the organization, to minimize electrical losses in its distribution network in Muscat governorate. NEEDS presented its innovative platform regarding the energy correlation and its utilization to identify the energy losses in the distribution network, and to recommend the measures to decrease the abnormalities. MEDC had achieved a total reduction in power losses in the course of the value manage mechanism for the fourth period (2015-17) decreased by 1.81% and the typical annual decreased by 0.6% in the final 3 years compared to the total target price of 2.4%. 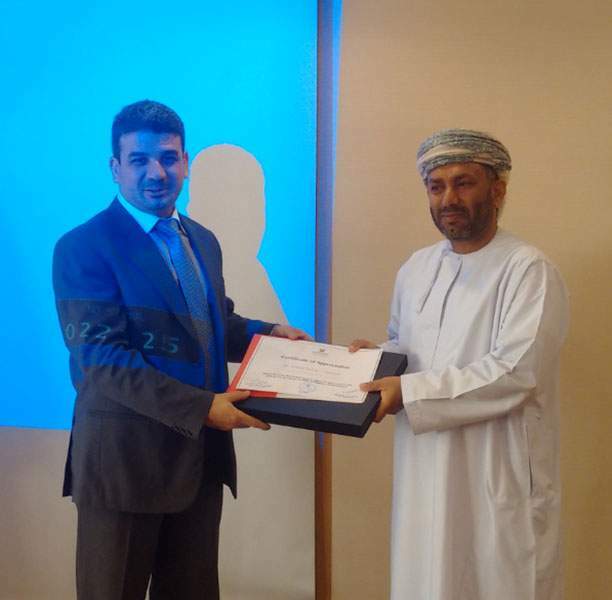 It is worth to note that NEEDS have participated in this achievement through the execution of MEDC Energy Meter Audit project.